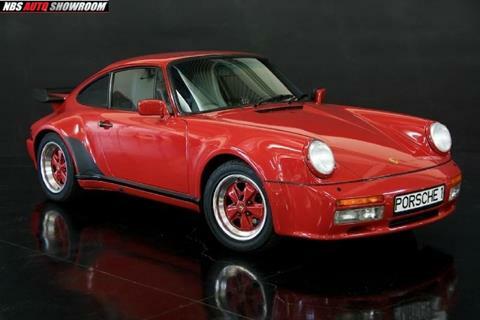 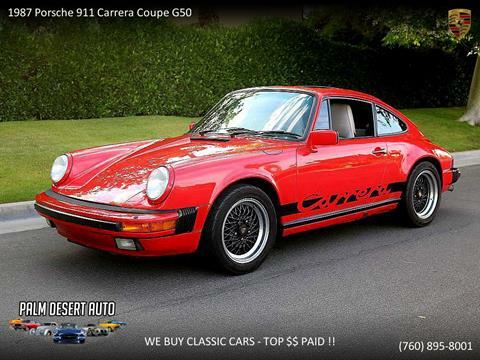 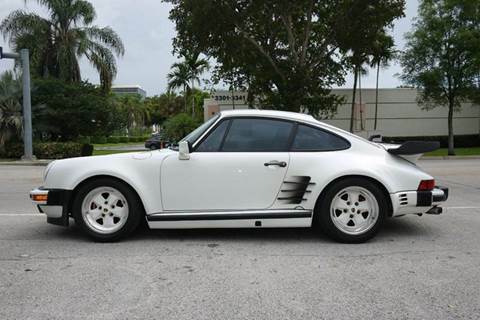 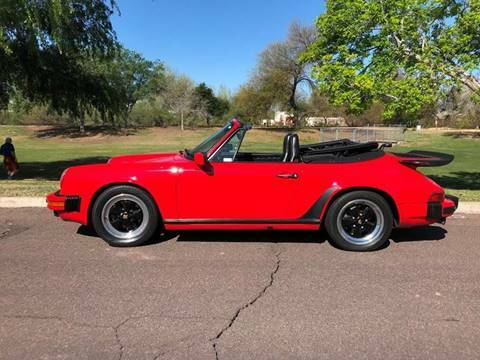 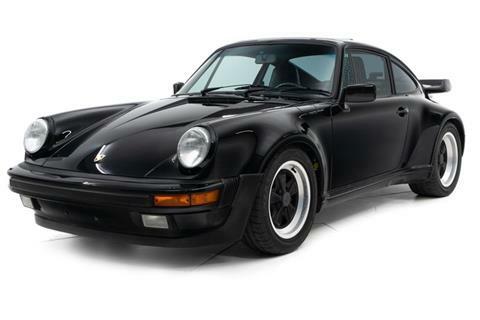 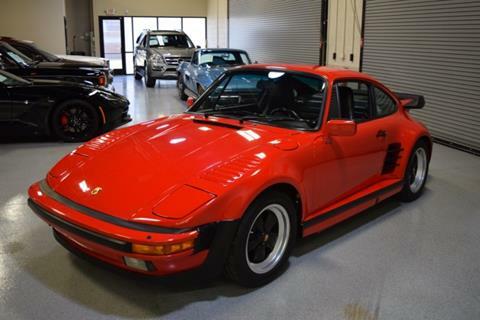 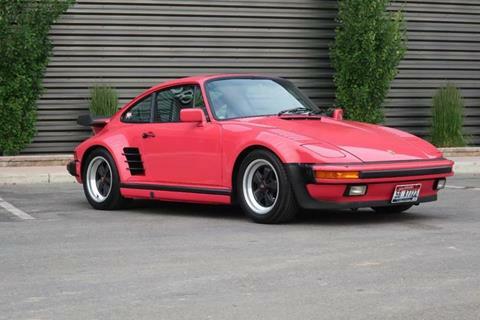 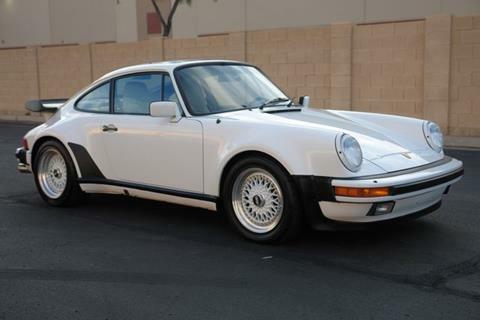 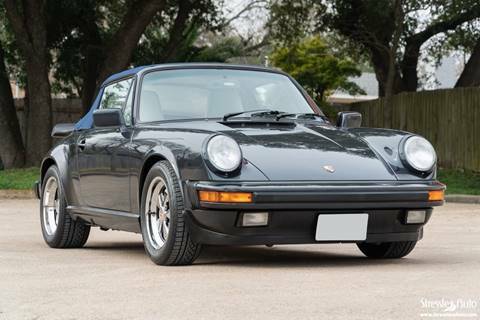 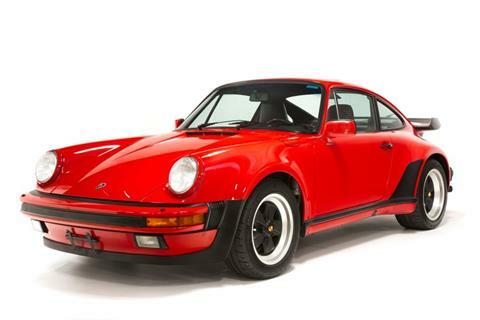 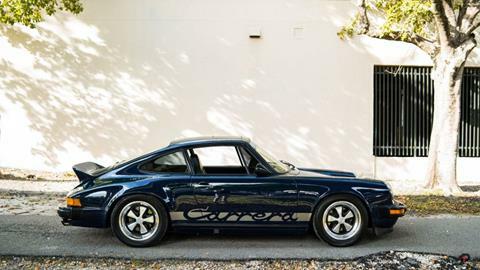 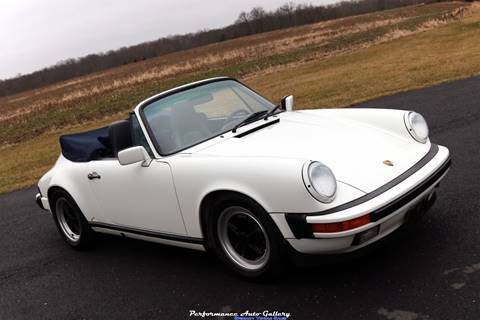 This 1987 Porsche 911 RS Tribute is finished in Bali Blue and has 187,997 original miles. 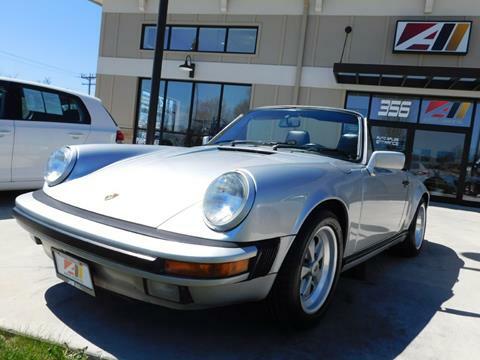 The engine and G50 transmission were rebuilt at 140,000 miles. 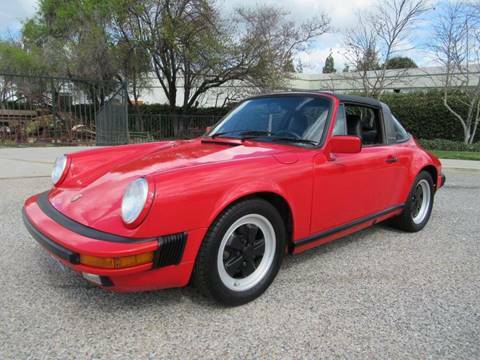 The car is fitted with Power Windows; Power Locks; AM/FM Cassette; and Active (Manual) Belts.